May 2016 newsletter out now! It's time for mayflowers and bike lanes, people! 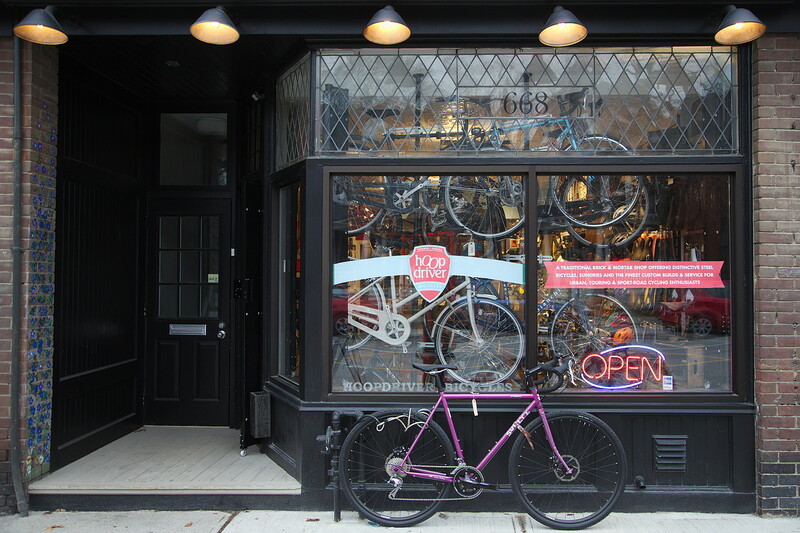 Our latest newsletter catches you up on cycling issues including the Bloor Street pilot project, alternative transportation in Parkdale and growing infrastructure in Ontario and Quebec. You can read all the news here. You can also subscribe to the newsletter (and catch up on previous issues) here.